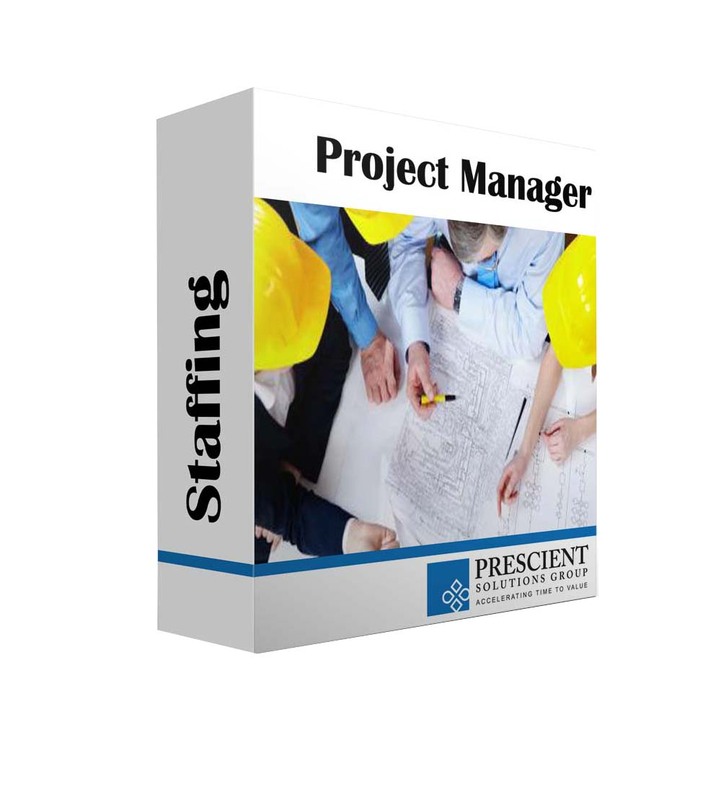 PSG can support your project teams by augmenting your staff with qualified, experienced and trained resources. Candidates are screened, interviewed, and tested to ensure skills sets match our specific needs. We are a specialized team that focuses on Project Management dicipline and the industries that rely on Project Management expertise. 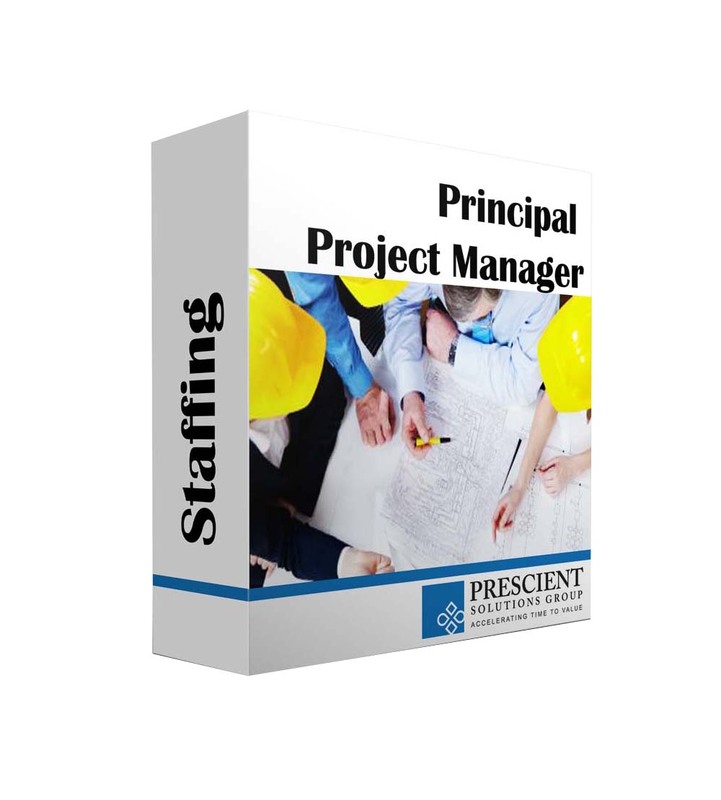 Meet your project requirements or PMO needs with an experienced Principal Project manager. All PSG resources are qualified, experienced and trained. They are carefully screened, interviewed to ensure their skill and experience match your specific need. 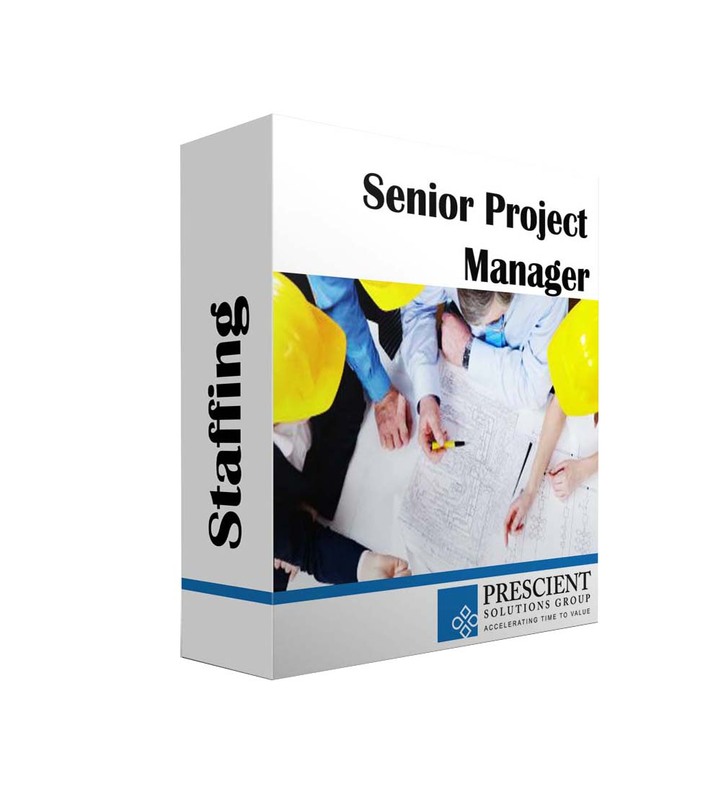 Meet your project requirements or PMO needs with an experienced Senior Project Manager. All PSG resources are qualified, experienced and trained. They are carefully screened, interviewed to ensure their skill and experience match your specific need.